Smoky Grilled Caesar Salad is a whole new flavor experience! I first drizzled the romaine with olive oil and sprinkled salt and pepper before grilling. The romaine was so tasty that I could have eaten it all by itself without adding any extra toppings or dressing. When I finally did add the rest of the ingredients, we had one sensational salad with our dinner! Try it out for yourself. 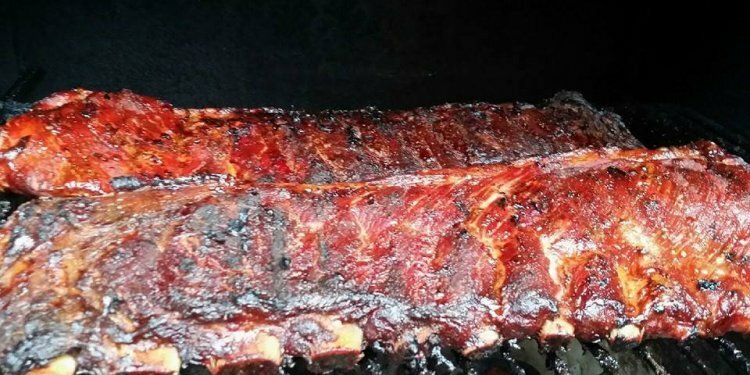 These Blackberry Barbecued Ribs are so good that you will lick your fingers clean! The blackberry sauce is absolutely wonderful. You probably thought that blackberry jam was only for toast! This delicious Asiago and Sage Scalloped Potato recipe is my family’s favorite scalloped potato recipe. You will want to make these scalloped potatoes again and again. This is so good and so easy to make! I often use a purchased pie crust when I am in a hurry.